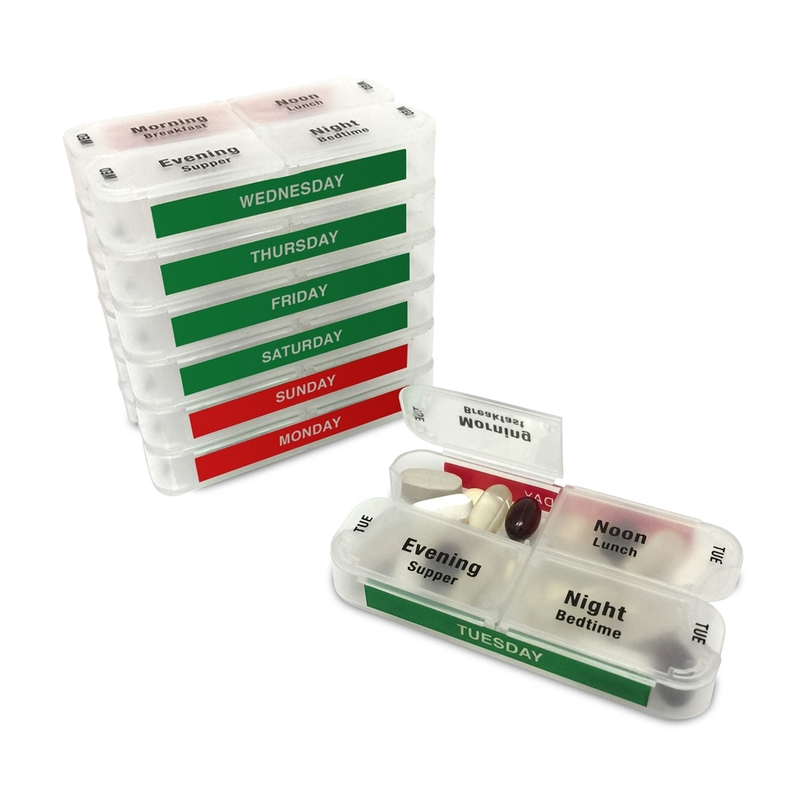 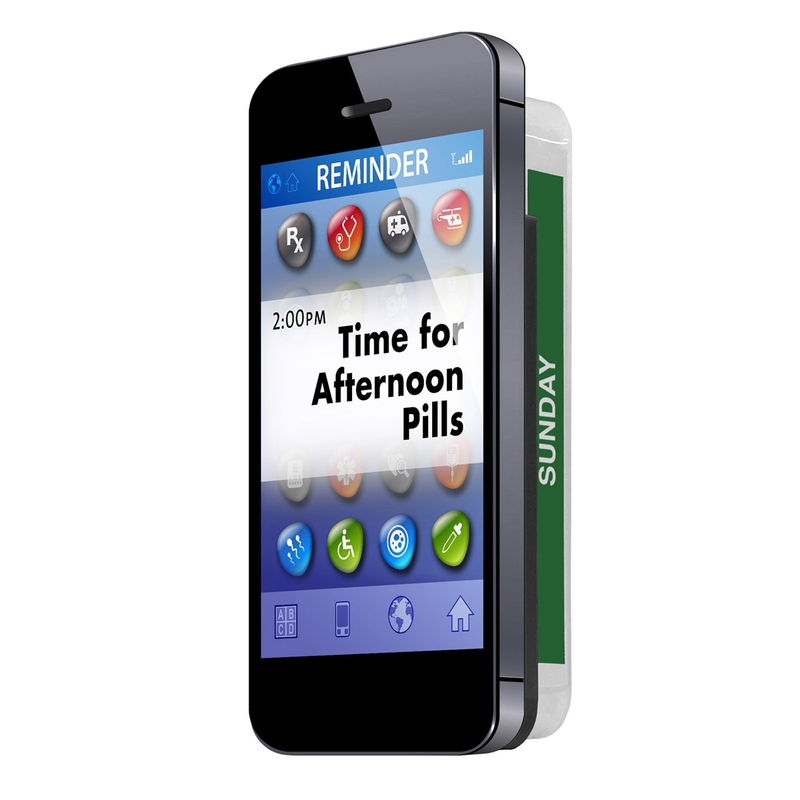 The newest addition to the MedCenter line of medication organizers takes our color coded system to the next level with the first organizer system created to take advantage of your smart phone's alarm capabilities. 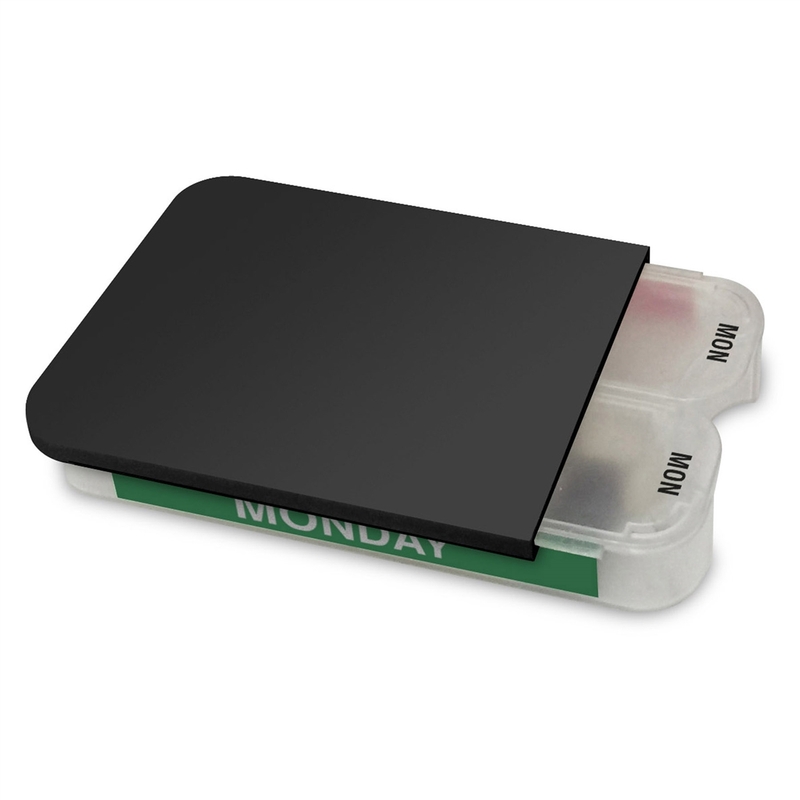 The compact, ergonomic Smart Cassettes fit in your pocket with ease or attach directly to your phone using the included Security-Slide. 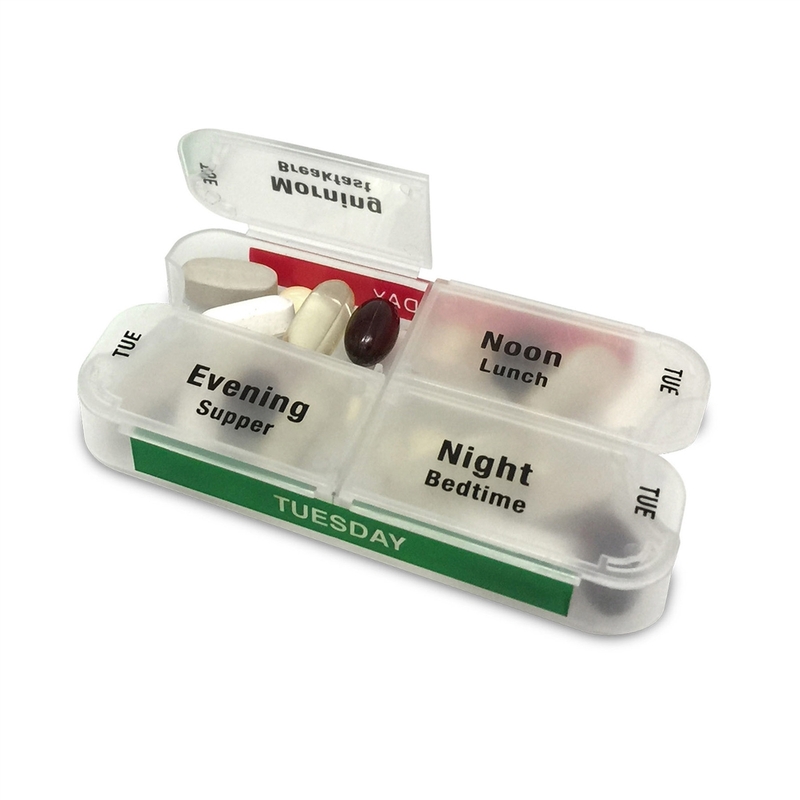 The SmartPack is the perfect system for those on the go, putting your daily meds where you need them most.